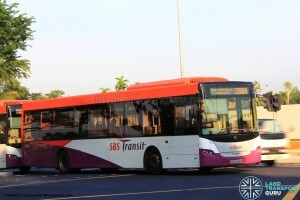 SBS Transit Bus Service 268A is a Short-Trip Service variant of Feeder Bus Service 268. 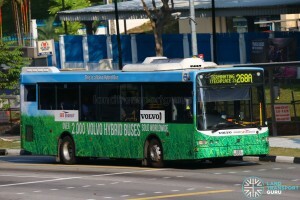 The route operates from Ang Mo Kio Bus Depot and ends at Ang Mo Kio Ave 5 (Techplace 2), operating during the weekday morning peak hours. Several more departures are operated starting from Ang Mo Kio Avenue 3 (Blk 700B). 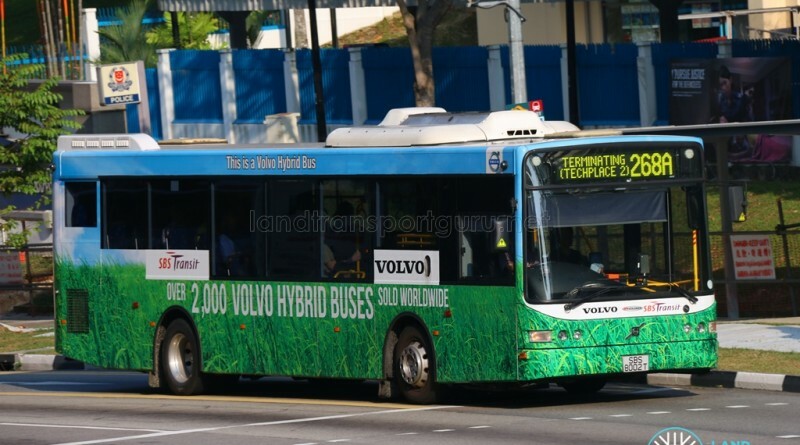 Short Trip Service 268A is a trunk service operating from Ang Mo Kio Bus Depot and ends at Ang Mo Kio Ave 5 (Techplace 2). As a Short-Trip Service, the route operates during the Weekdays AM Peak hours, and supplements the high demand for Service 268 from Ang Mo Kio MRT station to offices and industries within Ang Mo Kio Industrial Park 2.